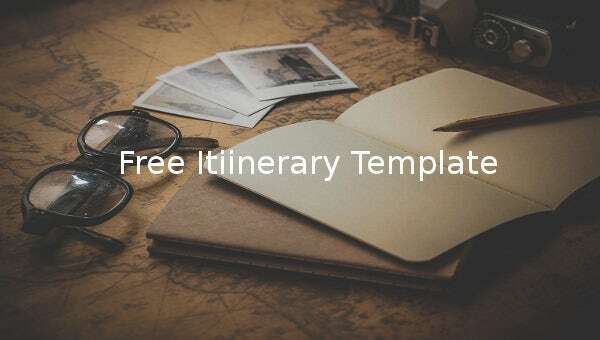 13+ Free Itinerary Templates – Sample, Example, Format Download! 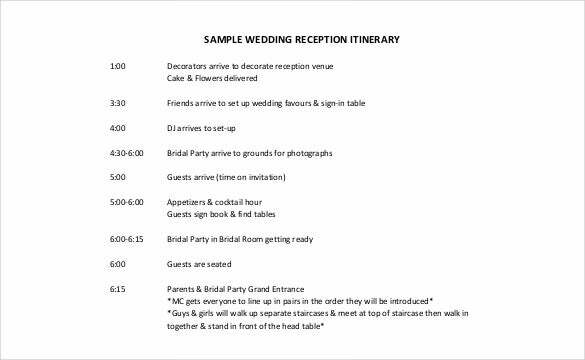 There might come many an occasions when you may have to design a proper itinerary to ensure the smooth sailing of an event. Whether this is a personal event or a business one, having an itinerary in place always works. 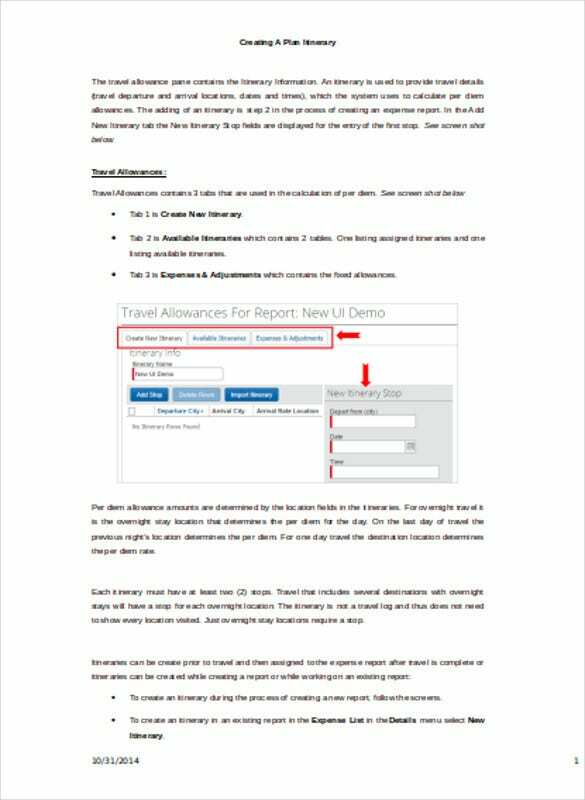 With a huge collection of free itinerary templates You can also See Trip Itinerary Template. you can easily find the one that suits the moods and needs of your event.Whether you want a professional looking template or an elegant one for personal events, you can find all this online. Download these free of cost and customize it with all the details of your event. 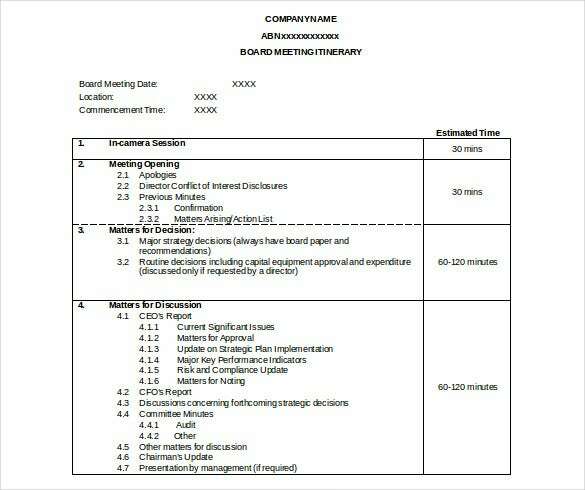 Print it out and pass it on Itinerary Template. bonjourevents.com | This is a budget savings guideline for events. 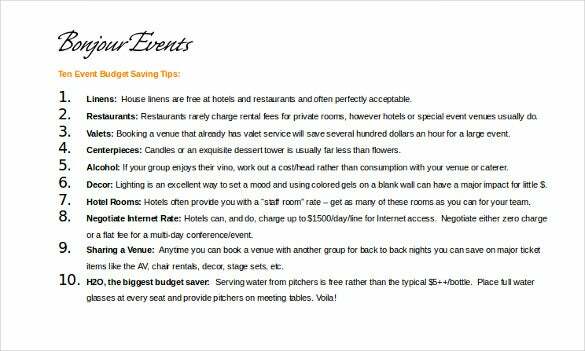 It gives various aspects of how you could save every penny in organizing and managing an event. 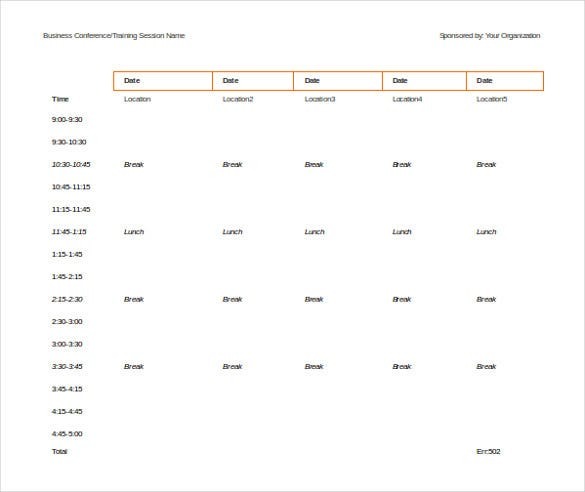 webcache.googleusercontent.com | This is a simple Sample Business Event Schedule Format Itinerary for the frequent flyer. 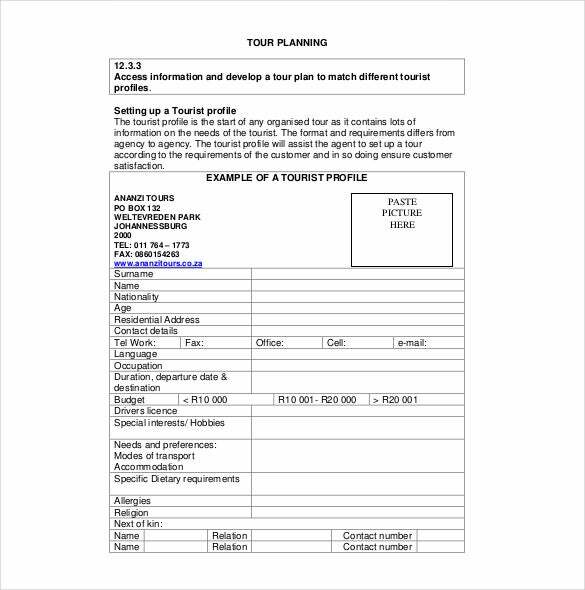 This template enables him to plan and as well as keep a track of all his tours for the whole month. 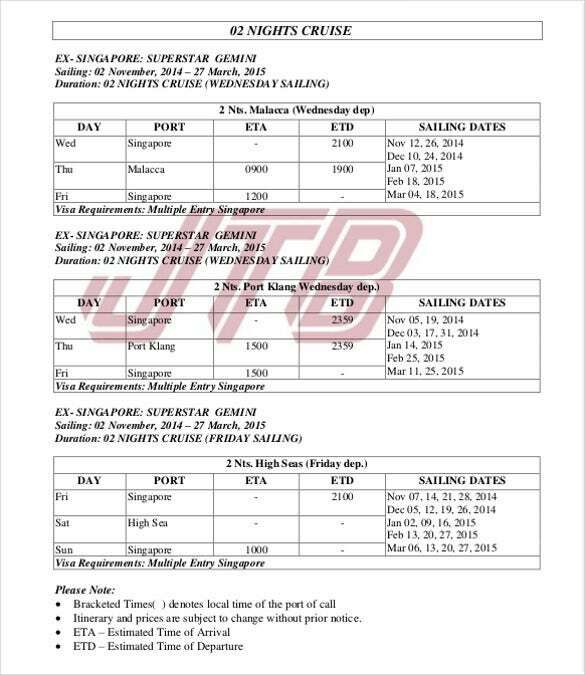 Cruise itinerary need to run pages long. 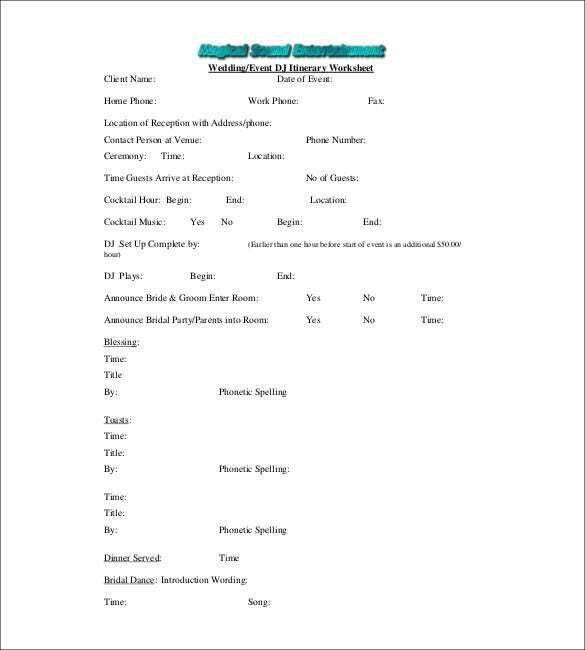 If you would like to design and develop a single-page cruise itinerary for your customers, this Cruise Itinerary Template does it wonderfully. The template contains a complete elaborate outline of cruise details – including end-to-end specifics such as halts, duration at every port etc. 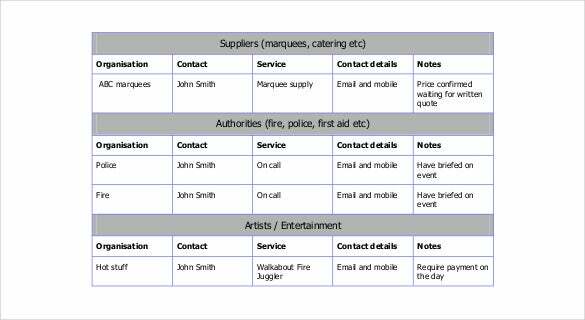 www.gov.im | This Event Management Template is typically designed for an event manager who has to keep a track of different vendors and suppliers. This acts as a good checklist for all his/her suppliers and contact and other information. 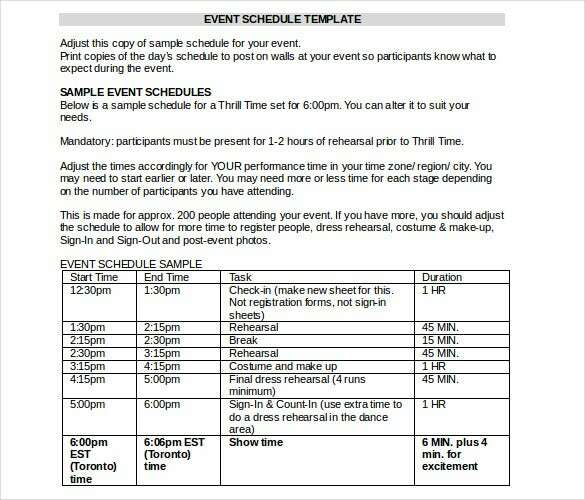 www.speedytemplate.com | This is an example of an event schedule Itinerary ideally for stage shows to plan and prepare the participants ahead of the main event with timelines defined for every event preceding. protravelblog.com | This is a Travel Itinerary Template which is free for download for any kind of trips and vacations. 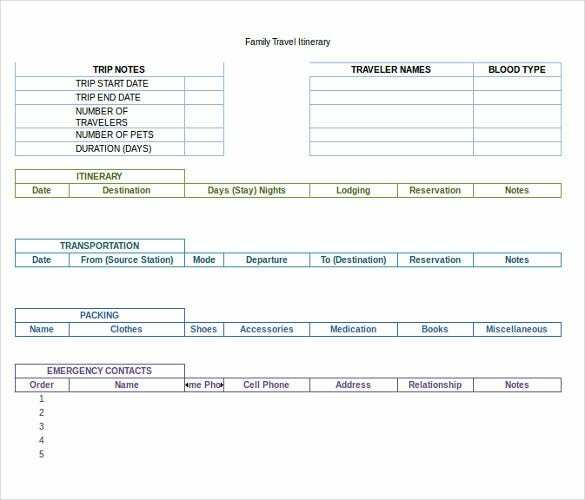 The template is cleanly defined into the journey, packing details, emergency contacts and all other essential information.